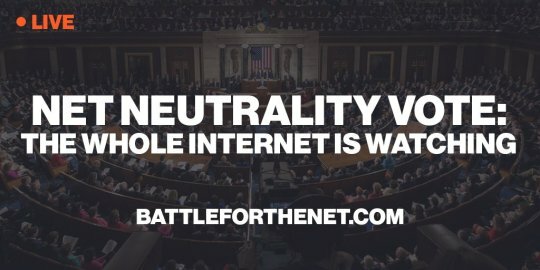 Well known sites and companies like Etsy, Tumblr, Twitter, Pornhub, Tron, Private Internet Access, BoingBoing, and Github plan to help spread the word about the vote. Volunteers organized in-person protests and petition deliveries at district offices last week as national attention has focused on five Democrats on the committee, four of whom––Tom O’Halleran (D-AZ), G.K. Butterfield (D-NC), Tony Cárdenas (D-CA), and Kurt Schraeder (D-OR) are among the few Democrats who have not cosponsored HR 1644. Darren Soto (D-FL) is a cosponsor of the bill but indicated during a recent hearing that he was open to amendments that could weaken the bill. All five of these members have taken significant contributions from the telecom industry.